Huawei has been doing well with its new range of smartphones over the last few years and now it looks like the company is on track to ship more devices than last year. 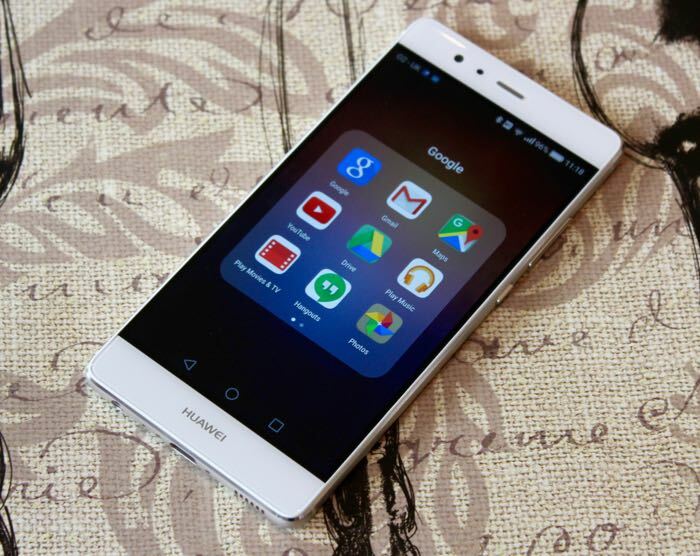 In quarter one Huawei managed to ship 28.3 million smartphones, this is up some 64% on the same time last year. China-based vendor Huawei Technologies shipped 28.3 million smartphones globally in the first quarter of 2016, hiking 64% on year, and aims to ship 140 million units in 2016, according a Chinese-language Tencent report citing Huawei’s end product manager Kevin Ho. Huawei’s new flagship smartphones, the P9 and P9 Plus, which were launched two months ago, have already achieved shipments of 2.6 million units, Ho noted. The company could end up shipping around 140 million smartphones by the end of 2016, this would be up some 30% on last year.